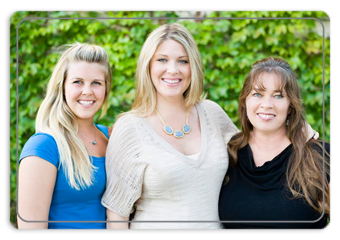 Living Legacy Wellness Center is blessed to have five of the top therapist in Southern California working with us. All of our therapists are Excellent Knowledgeable and Caring. Trained and Certified by 3 generations I-ACT instructors. We promise that you will receive the best of care in our hands. 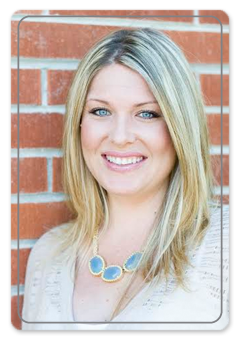 Lareesa Pope “Lacy” is a third generation Colon Hydrotherapist and cleansing specialist. A San Diego native, she was trained and certified in 1997 and inherited the knowledge of two generations of I –ACT recognized instructors. Originally drawn to the therapy to alleviate severe acne, she resolved that if the therapy could make such a monumental difference on the outside of the body, just imagine the effects on the inside. Lacy has contracted independently with six different centers in San Diego. She has had the unique opportunity to partner with and learn from both naturopathic and medical doctors as well as a broad variety of alternative health professionals. Lacy is the owner of Living Legacy Wellness Center. She is dedicated to offering this and the surrounding inland communities a wellness center that rivals the best of San Diego’s coastal counter-parts. Lacy has been interested in health since becoming a vegetarian at age 8. Her undergraduate work was completed at SDSU in European Humanities. She spent her last semester abroad, travels to Europe as frequently as possible, and loves working with people who have a passion and appetite for knowledge of any kind. 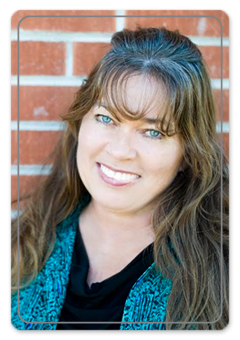 She is a gifted speaker, writer, wife, mother to an almost 2 year old son, and a deeply caring Colon Hydrotherapist. Jodi became very interested in health when her grandfather died of heart failure, as well as watching her mom and grandmother suffer with high blood pressure. As a child Jodi was extremely unhealthy, she dealt with being overweight, extreme constipation and body acne. Watching herself and family go through so many health issues she decided to make a change. 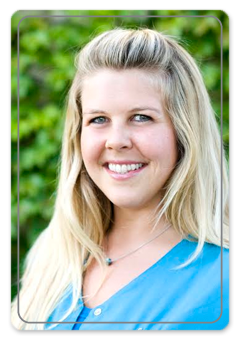 Jodi went to school for nutrition and exercise science and started working as a swim coach and personal trainer. Jodi’s best friend through high school Ciara Mumford then asked her to intern for Living Water Rejuvenation Center, where there she learned in depth about the importance of health through detox of the colon and body. Jodi started working for Living Waters in 2008. In 2011 Jodi worked very hard to reach her ultimate physical health goal, she finely tuned her nutrition and exercise to win 2nd place in two fitness competitions. Right now she is studying further in the field of nutrition science.